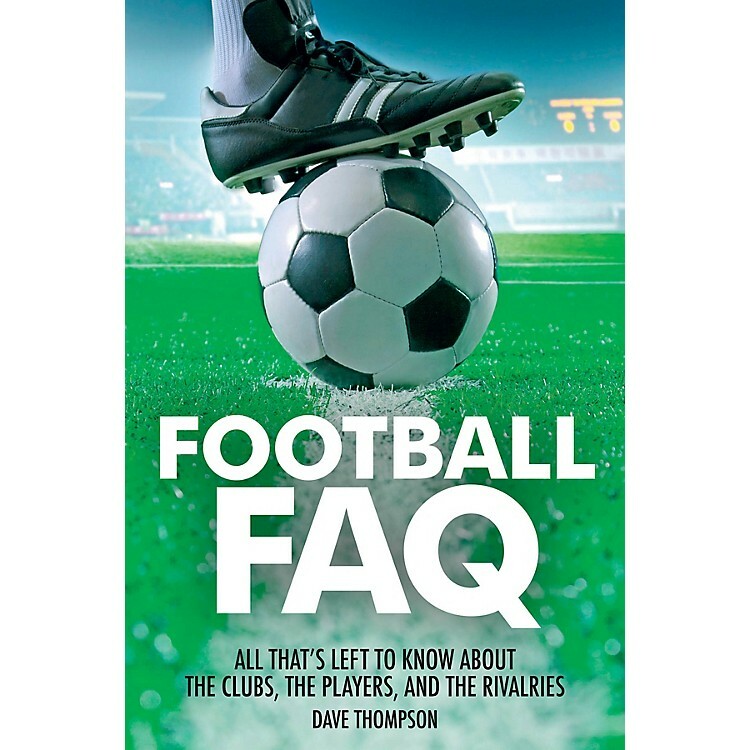 Football FAQ is a fast, furious, and opinionated guide to the world's most popular game, an all-encompassing history that introduces readers to the biggest clubs, the greatest games, the finest players, and the fiercest rivalries. From Sunderland to Seattle, from Berlin to Buenos Aires, Football FAQ delves into every aspect of the sport, tracing its development from a victorious Anglo-Saxon army kicking the heads of their fallen enemies around a field, to the multibillion-dollar industry of today, and every stop in between. Record breakers and giant killers alike file through the pages, illustrating the beautiful game as it is played at every level, from the World Cup Final to the village green, with fully updated commentary on all the world's major competitions, including the 2014 World Cup in Brazil.